The band released their debut album ‘Different Gear, Still Speeding’ in February which went gold on release and embarked on a sold out UK tour soon after. Since then they have gigged all over the world and played countless festivals including a headline appearance on the NME/Radio 1 tent at last weekend’s Reading & Leeds Festival. 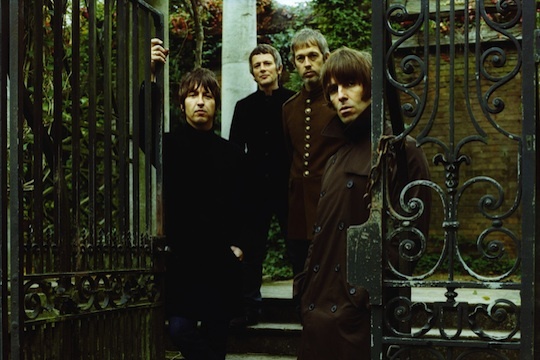 Next week the band (Liam Gallagher, Gem Archer, Andy Bell and Chris Sharrock) will travel to play shows in South Korea, Japan and Taiwan and then onto Abu Dhabi, Europe and South America before returning for these UK dates. A second run of appearances in North America will then take them up to Christmas. Tickets go on sale at 9am this Thursday 1st September through www.BeadyEyeMusic.com and usual outlets.